Posted On August 26, 2015 by Team iCynosure. 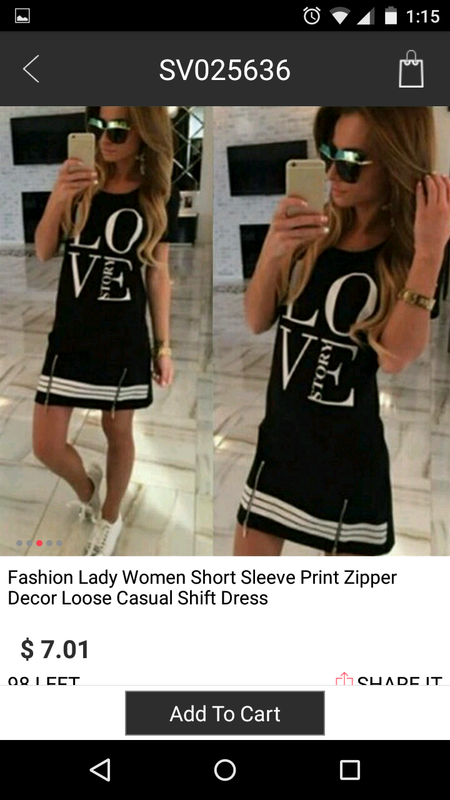 Sometimes you strike gold when you are not even looking, and that’s what happened to me when I chanced upon a site that offers fabulous deals on everything fashion. DealSale App is the newest kid on the block, a new mobile commerce platform for fashion shopping. It is where you can visit numerous stores without the limitation of time or space. 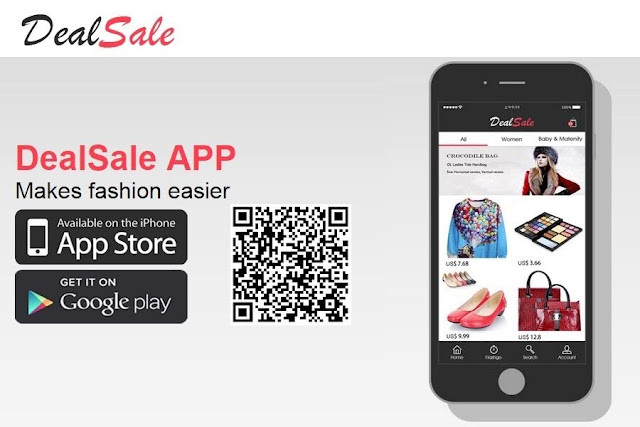 DealSale App offers top-quality products to consumers in a dynamic way daily as styles are updated daily. All you need to do is download the app on your mobile and get browsing. 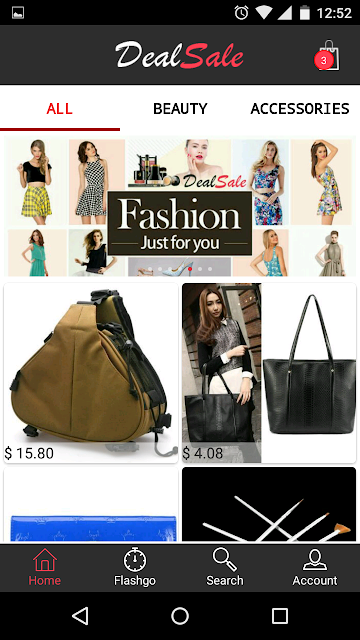 As I scanned through loads of categories from clothing to handbags to kids wear to beauty products I realised that some of the items are priced at a discounted rate as compared to their respective sites. 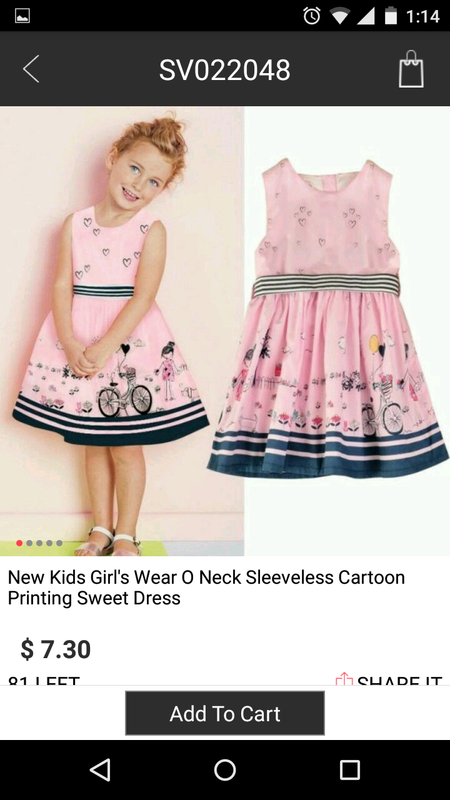 I just placed an order for a gorgeous dress for my little princess and a nice casual dress for myself. My order is still processing and I so looking forward to receiving my items and review them for you. As I'm waiting for my order to arrive, I'm browsing more and more and adding products to the cart. Once the first transaction is delivered smoothly I going to get loads more fashion essentials from them. I think you should take a quick look at them and create a wish list for yourself.